2015 was a year of extremes, much change, and also much growth for me. Although I hope to continue the growth into 2016 and beyond, I really hope there are less extremes...and a bit more stability in 2016. Part of the change (and growth) was committing to an EMBA with the Jack Welch Management Institute and starting a great new role with AUTHORS.me. Much of the growth came from reading great business books, many of which I've written about either here or as part of the Actionable Book Club (ABC). Being part of ABC and its community was definitely one of the highs of 2015. Even when I was in a low otherwise, looking for work and stressing about what was coming next (and when), joining an ABC monthly call and being part of the discussion and learning always made me feel better. And the great folks at ABC even sent me a holiday gift. 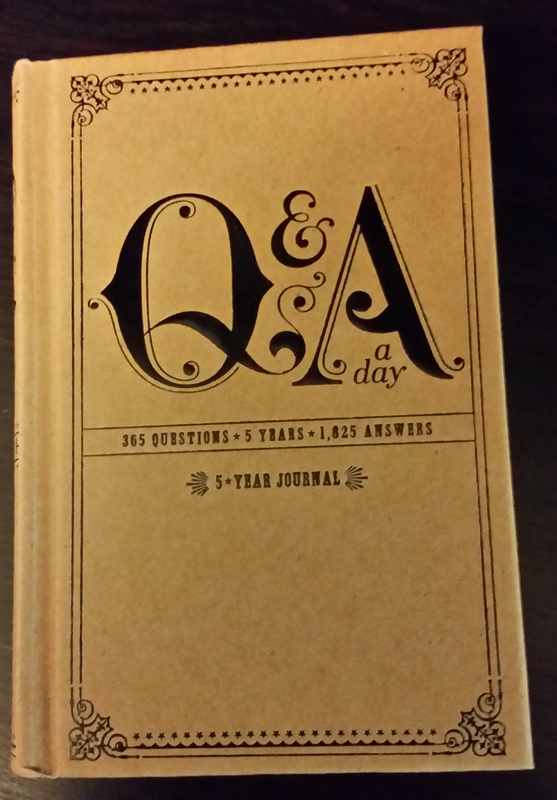 This beautiful journal asks you a question a day, and leaves room for 5 years' worth of answers. The intent is for you to grow daily and see how you and your answers change from year to year. 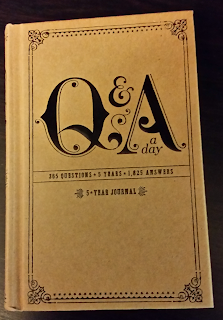 I'm looking forward to thinking through the questions and seeing where this learning journey and journal take me. To start it off, the first question asked on January 1st is "What is your mission?" My answer: "To live a life true to my values and strengths, be there for my loved ones, and continue to contribute and grow." What is your mission? Has it changed since last year? © 2015 Karina Mikhli. Simple theme. Powered by Blogger.